DGE provides a single platform where supplier brands can market their products across a network of specialist chemical distributors in Europe. 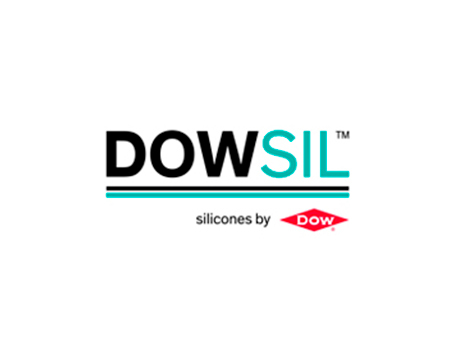 Silicone adhesives, sealants, conformal coatings, potting and encapsulants for a wide variety of industries which include automotive, electronics, general industry, solar, aerospace and many more. 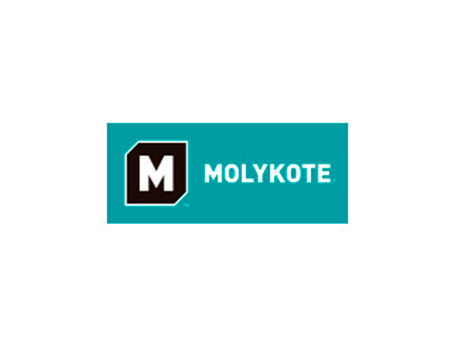 For more than 65 years, design and maintenance engineers around the world have relied on Molykote® brand Smart Lubrication™ solutions to solve or prevent lubrication problems and to save energy by reducing friction and wear. Merbenit a technically innovative brand in the areas of elastic SMP sealants and adhesives for manufacturing, Automotive and Marine industry. Merbenit Silane-modified polymers (SMPs) are especially suited to application in industry and some of our products are certified for use in the marine industry. 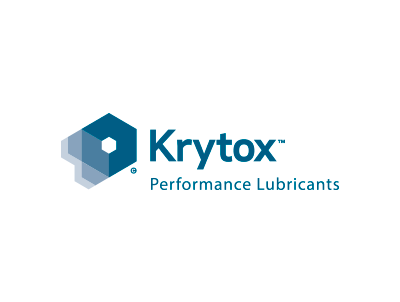 Krytox Lubricants offer a combination of outstanding lubrication and highly desirable chemical properties that deliver remarkable performance and value. 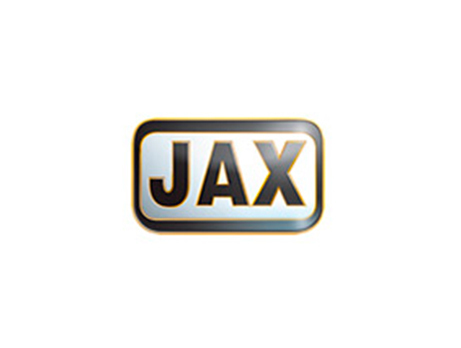 America’s industry leader brand in food-grade industrial synthetic lubricants and oils for more than 60 years. 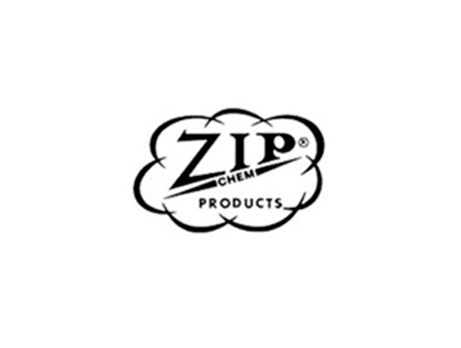 Leading manufacturer of aviation Approved Corrosion Inhibiting Compounds(CICs), Exterior/Interior cleaners and lubricants. With the Xiameter brand, you can get all the standard silicones you need, the way that works best for you. Wherever, whenever you want. 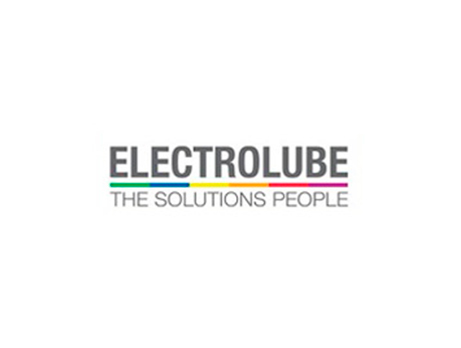 Specialist range of Conformal Coatings, Potting and Encapsulation Compounds, Thermal Management Solutions, Contact Lubricants, Electronic Cleaning Products and Maintenance and Service Aids. 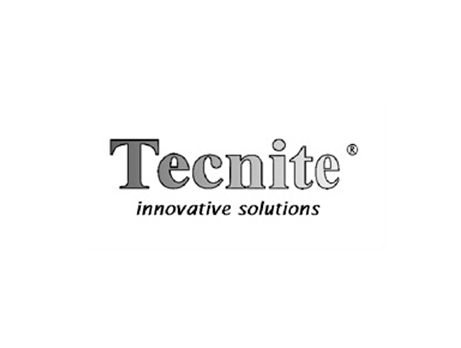 Broad portfolio of thermal interface materials offers versatile heat management options for your electronic applications.